Chris Idzikowski has been involved in sleep research and sleep medicine for forty years or so, variously located in Edinburgh, Cambridge, Oxford, Surrey and Northern Ireland. He has been the chair of the British Sleep Society and president of the Royal Society of Medicine, Sleep Medicine Section. He is currently engaged in sleep expert legal work. His particular interests are parasomnias (unwanted behaviours during sleep) and failure to maintain wakefulness leading to collisions and catastrophes. Formerly Visiting Professor Surrey University, Chris is currently a Visiting Fellow at the Open University Law School. He has done a variety of interesting consultancies, including with British Airways and Royal Ballet (although not simultaneously). Chris is the author of several books, including The Expert Guide to Sleeping Well (Watkins, 2019). "Sleep and wake up well!" To function optimally and healthily when you're awake you have to sleep well the night before. 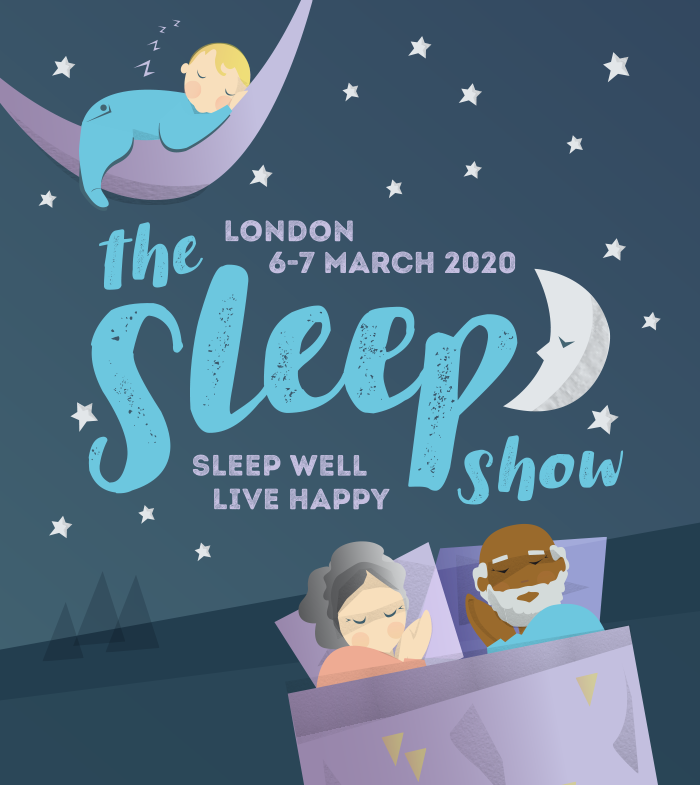 In this talk, renown sleep expert and former chair of the British Sleep Society Chris Idzikowski will explore the many areas in which we're lacking which prevent us from achieving proper quantities and quality of sleep. Using his years of experience and practical expertise, he will explain how we can reverse these bad patterns and learn to sleep well- and wake up well- to be our happiest and healthiest selves.